The truth of this passage from How to Love is revealing itself again and again lately - in all my relationships, personal and professional. It is so beautiful and so true. 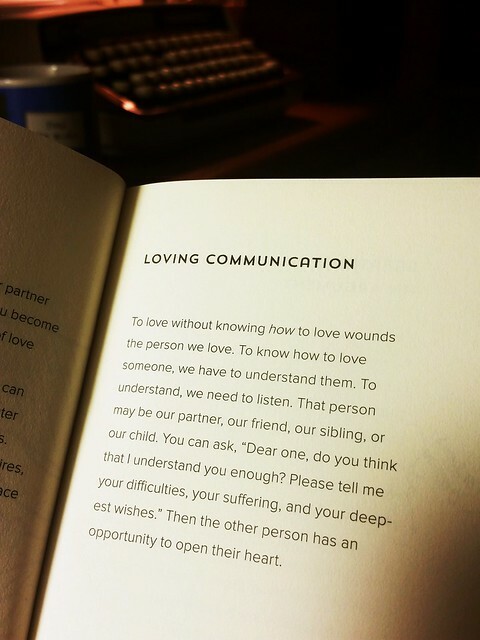 "To know how to love someone, we need to understand them. To understand, we need to listen."